"This is an excellent service…"
"I just have the tools now to overcome negative thinking…"
"I think this service would help others like it has me…"
Six Degrees helps people with common mental health problems deal with the challenges they face, actively supporting them at the times they most need help. At Six Degrees we want to remove feelings of separation, combat stigma – help people to feel included – and be included. We do this using treatments suited to your needs that have been proven to work. Explore our website and see how we can help. 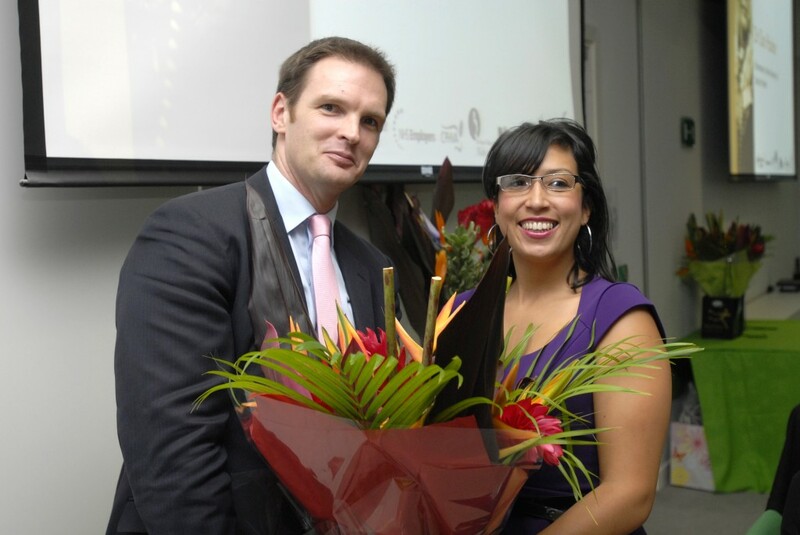 In October 2012 our colleague, Kelly Hylton, was presented with a prestigious Mary Seacole Award by Dr Dan Poulter, Under Secretary of State for Health. This was in recognition of her work focussing on looking for ways to improve access to mental health care for people from black and minority ethnic communities. Key elements of this work are the Eis L’Daber Project with Salford’s Jewish Community and the Turjuman Project with the South Asian community.